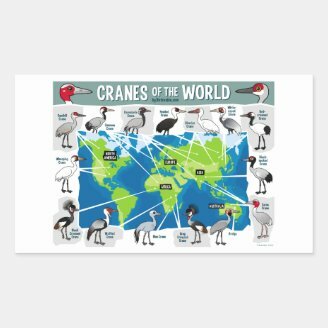 We're wrapping up our week-long celebration of cranes with some more cool crane facts. 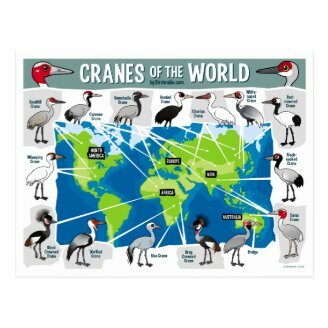 These extreme facts show how diverse this amazing family of birds can be. 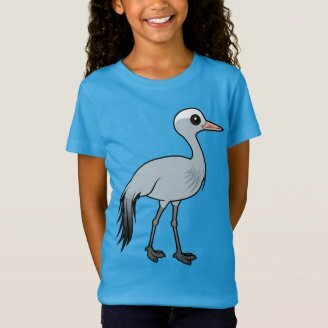 The average lifespan for wild cranes is typically between 20 years and 30 years. The longevity record for all crane species goes to the Siberian Crane. 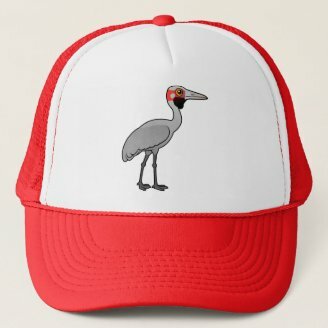 A bird living at the National Zoological Park of the Smithsonian Institute reached the ripe old age of 62! That bird passed in 1968. 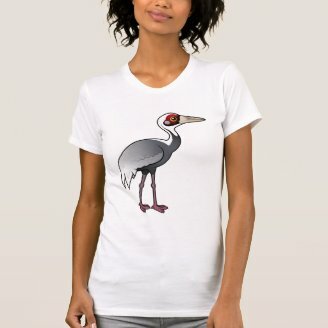 Another Siberian Crane, named Wolf, is in the Guinness Book of World Records for reaching 83 years of age! 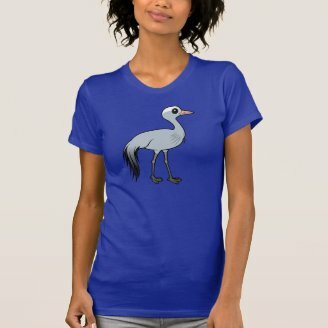 There are more Sandhill Cranes than any other species of crane in the world. 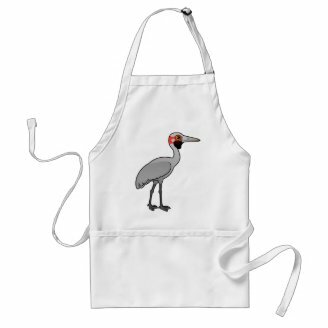 There are an estimated 650,000 Sandhill Cranes found across North America. 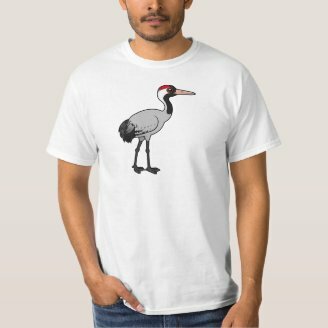 The Siberian Crane may fly up to 10,000 miles round trip in a year. 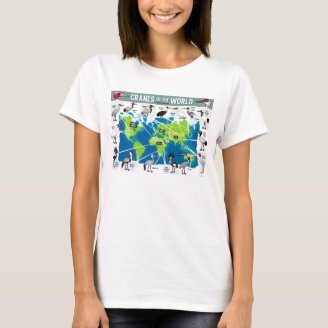 Some birds breed in western Siberia and winter as far south as parts of India. 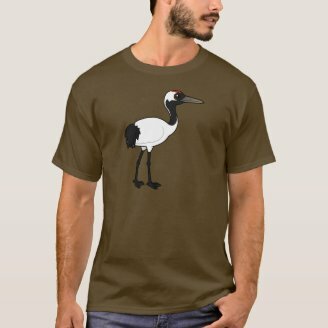 With an estimated wild population of just over 430 birds, the Whooping Crane is the least abundant of all crane species. 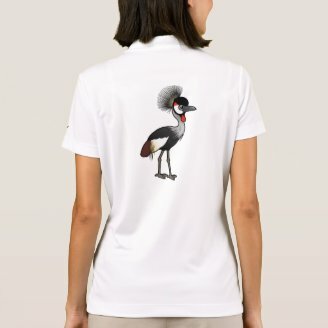 They have a conservation status of Endangered and are the subjects of conservation efforts from several groups. 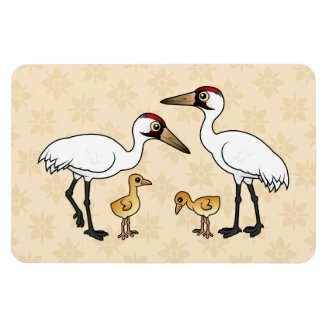 Whooping Cranes do breed in captivity and there are over 165 individuals at zoological facilities throughout the world. 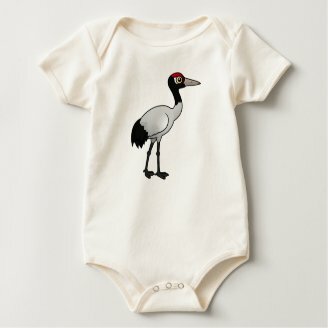 While all crane species perform some kind of dancing ritual as part of courtship and pair-bonding, Red-crowned Cranes are especially known for their fancy footwork. 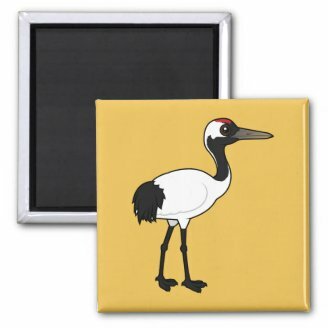 Pairs of Red-crowned Cranes will duet as they dance, moving rhythmically as they approach one another. 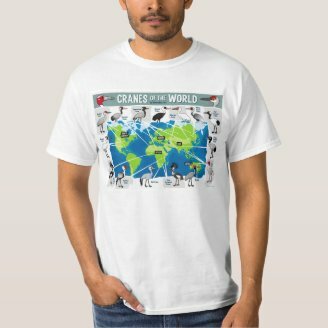 The Common Crane is one high-flying species! One bird was recorded flying at an altitude of up to 33,000 feet over the Himalayas. This record is second only to the Rüppell's Vulture flying up to an altitude of 37,000 feet. Sandhill Cranes have been around a very long time. 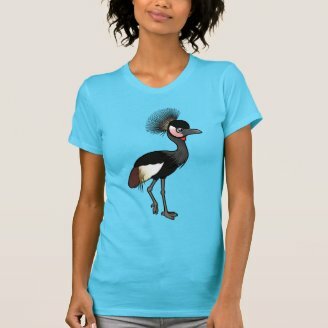 In fact, their fossil history is among the longest of any living bird. 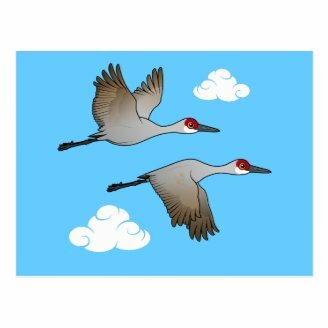 Sandhill Crane fossils up to 2.5 million years old have been found. 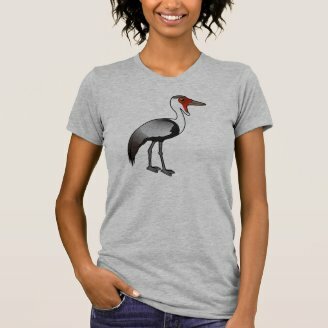 Can't get enough of these amazing birds? 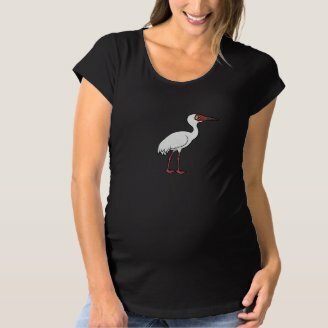 Be sure to check out our great collection of cute and original crane apparel and gifts. 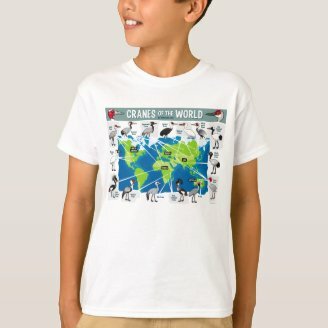 It's Time for Crane Week!